Shades of Blue Shade Sails - Shade Sails Gosford provide a wide range of Shade Sails services to Gosford and the surrounding area, including Waterproof and Shade Materials Available, Shade Sales for Playgrounds, Shades Sales for Pool Areas, Shades Sales for Entertainment Areas and Waterproof Sales for your car. 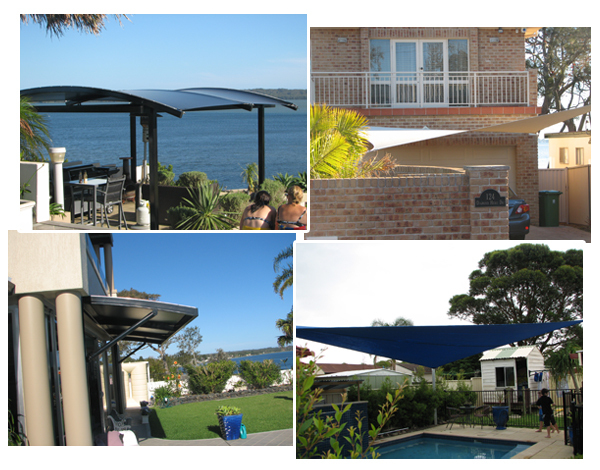 Shades of Blue Shade Sails - Shade Sails Gosford have over 10 years experience in the Shade Sails field, servicing clients within the Gosford area. From Waterproof and Shade Materials to Shades Sales for Pool Areas, Shades of Blue Shade Sails has the expertise to assist you with all your Shade Sails requirements. 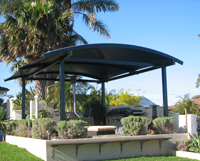 At Shades of Blue Shade Sails - Shade Sails Gosford our focus is delivering a high quality service at a competitive price to all our clients, and no job is too big or small. If you are looking for a professional and reliable Shade Sails at an affordable price, give Shades of Blue Shade Sails - Shade Sails Gosford a call today. Servicing all areas from Sydney to Newcastle, including the Hunter Valley.